The car will not survive tough conditions and should not be used if you live in a area that gets rain or snow a lot. The Viper is fine in performance, it is not very reliable as it can get stuck in snow very easily. It is somewhat comfortable. 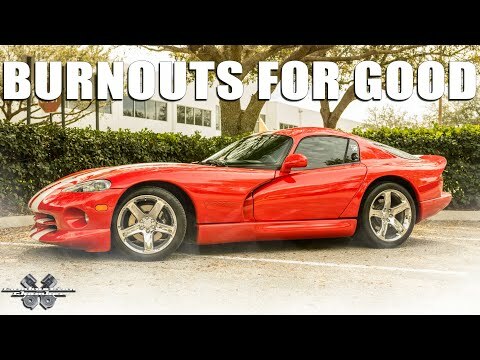 Overall the viper is not a bad car.